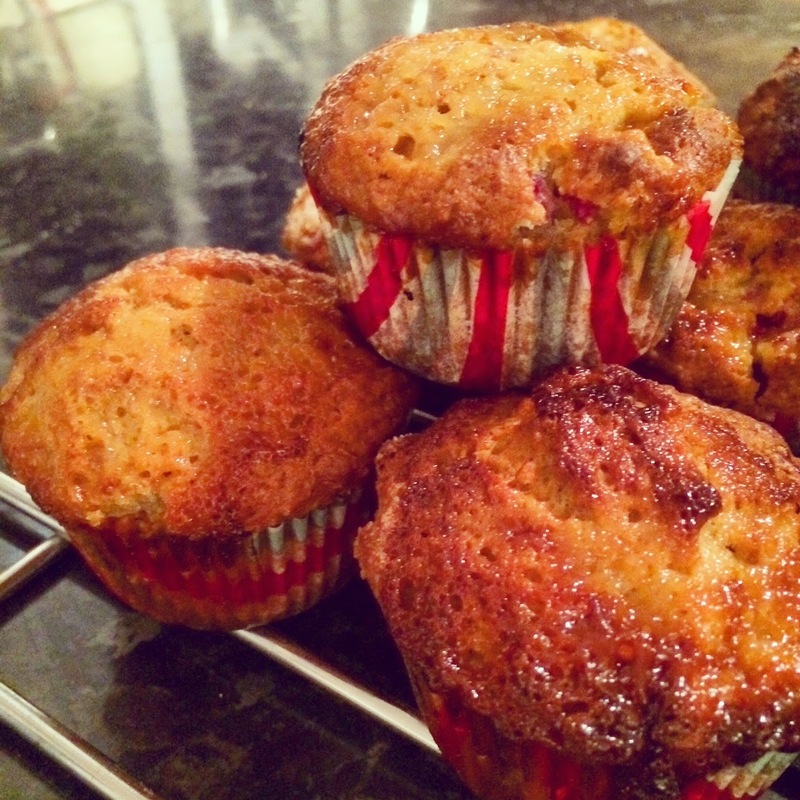 Who doesn't love muffins? 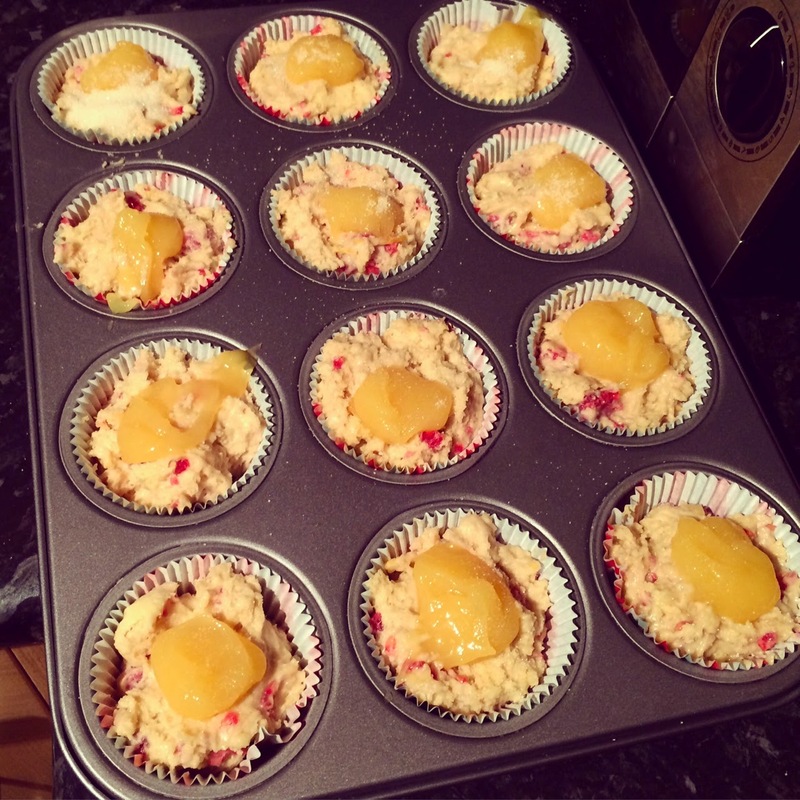 Deciding to mix things up a bit (and mainly because M&S were out of blueberries - shock horror), we tried our hand at lemon and raspberry muffins during a Sunday afternoon baking session. They are both incredibly easy and incredibly delicious: you need about 10 minutes to make up the mixture and a further 20 to bake, meaning you can stuff your face with these delicious little delights in just over half an hour from start to finish. Not bad, if you ask me! These first attempts came out a bit soggy, and hindered by what we've discovered is a shockingly bad oven at our new place in Greenwich (put that on the list of home improvements needed), but we are nonetheless pretty pleased with the taste of these things. 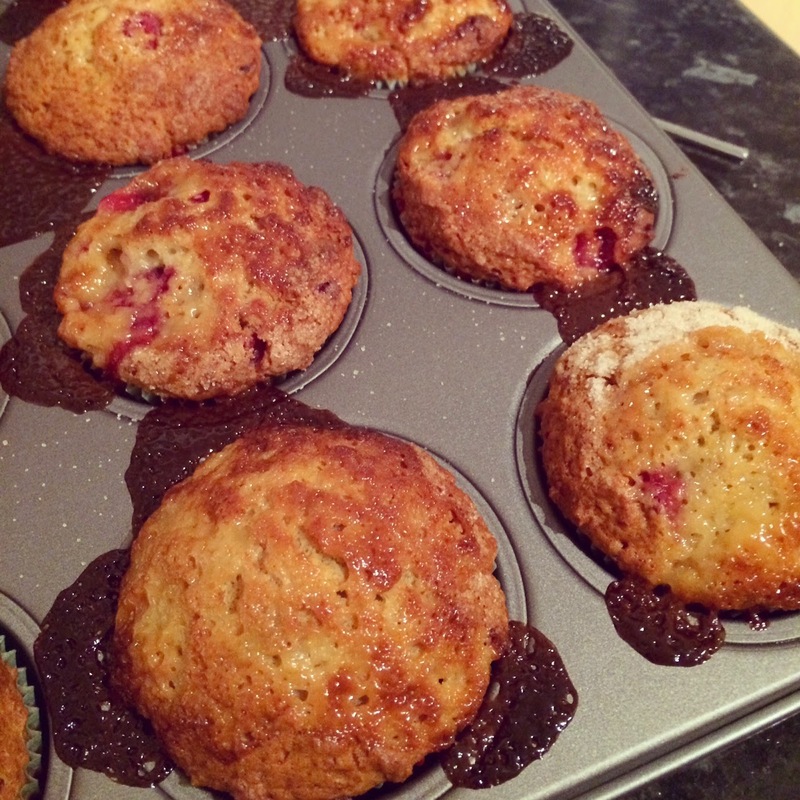 They are gooey, light and airy, and the mix of lemon and raspberry is definitely a winner. 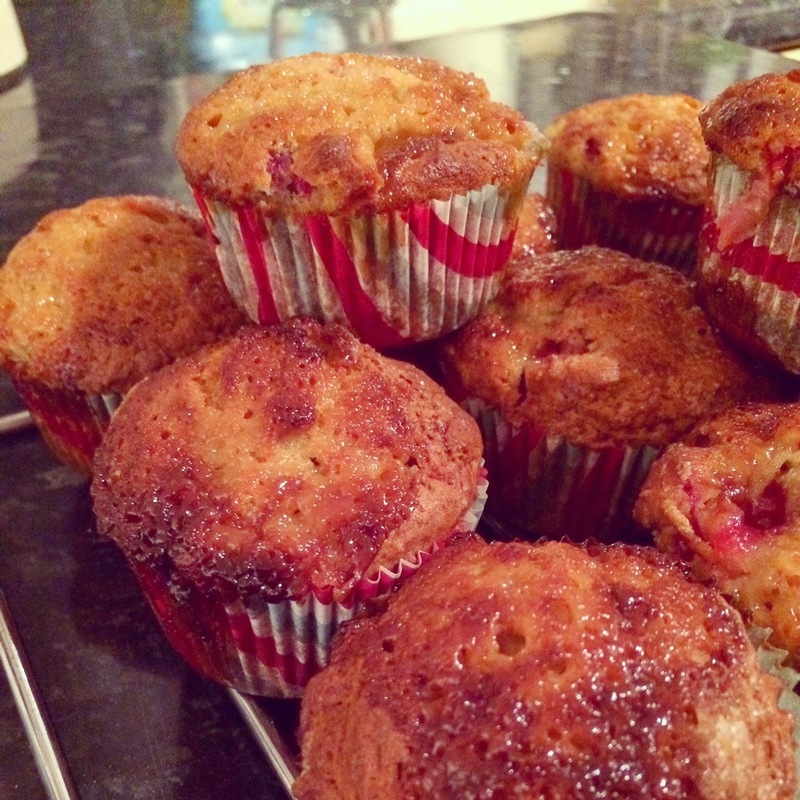 Ignore how they look, the taste is amazing - and I'm sure in any normal oven they'll look a lot nicer! 1. Preheat the oven to 200c/400f/Gas Mark 6. Line a 12-hole muffin tin with paper cases. 2. Melt the butter in a small pan over a low heat, then aside to cool. 3. 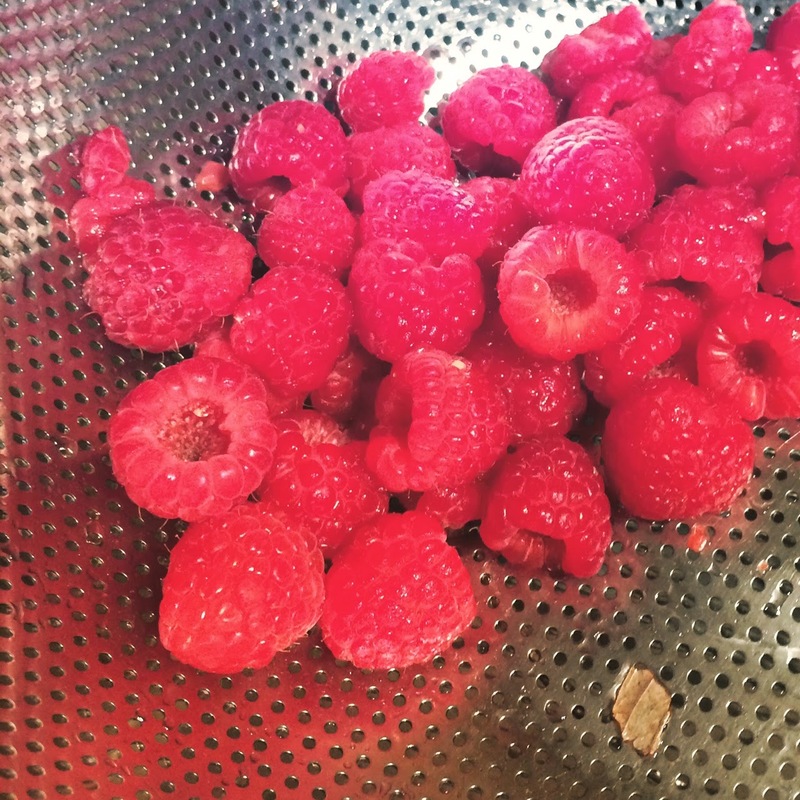 Sift the flour and bicarbonate of soda into a bowl and stir in the sugar, raspberries and lemon zest. Make a well in the centre. 4. In a separate bowl, beat the eggs with a whisk until smooth then beat in the yoghurt, milk and melted butter. Stir into the flour mixture with a spoon until very lightly mixed. 5. 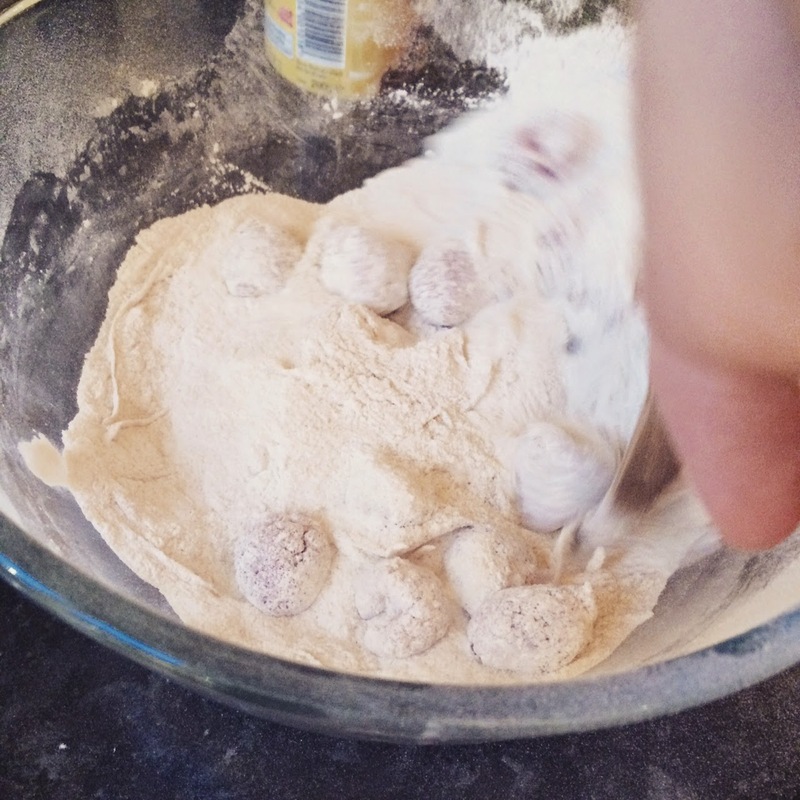 Divide the batter between the muffin cases. 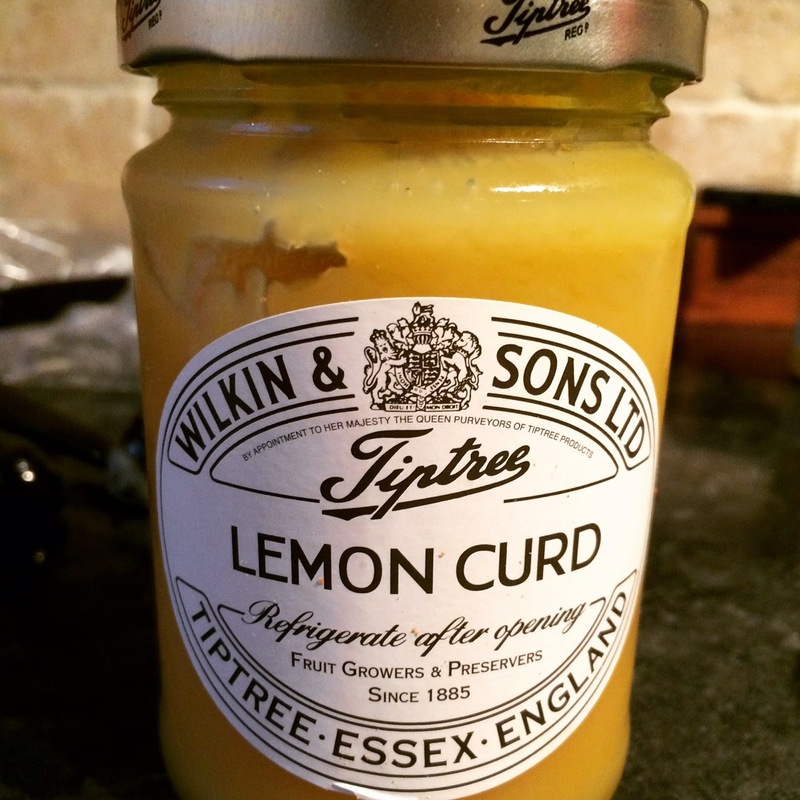 Place a teaspoon of the lemon curd on top of each one and sprinkle with the remaining sugar. 6. Bake for 20 minutes or until well risen and golden brown. Serve warm, or allow to cool on a wire rack. Just a warning: the lemon curd will be very hot, so don't eat them as soon as they're out of the oven - let them cool down a bit before trying!